A woman is being investigated in Port Richey after police discovered about 100 chickens living inside a house. 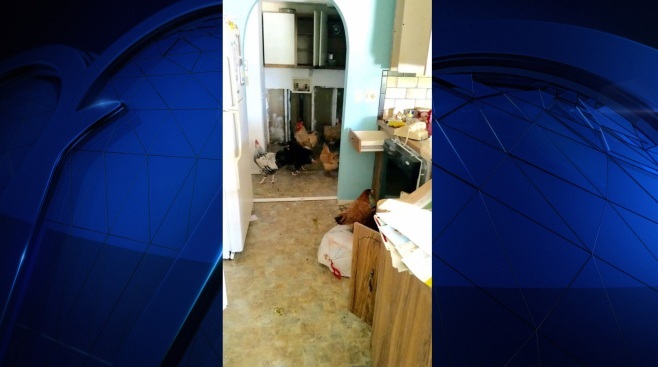 Pasco County Sheriff’s Office code enforcement deputies responded to the home where they found the flock of chicken in the unkempt residence. The sheriff’s office has not said if the woman being investigated was living in the home with the chickens.